An easter egg is an inside joke or hidden message that developers hide in their games to leave their mark. The first one recorded came in Atari's Adventure, released in 1979, and have continued in virtually every game since. 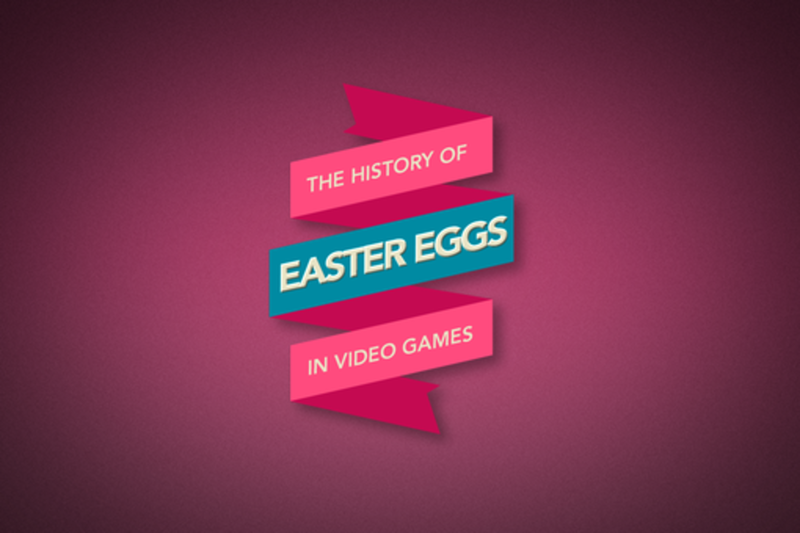 Come see the most memorable, obscure, ridiculous, and difficult to discover easter eggs. We'll hear stories from the developers who hid them and the fans who continue to search for them. Juuso Myllyrinne has made a career in making things not only worth talking about, but which are also genuine business drivers. He's a manager with significant experience from conventional brand planning, digital strategy, product management, broadcast media and leading successful teams. Currently Myllyrinne leads the business development and strategy of Pilot.is - the global product development unit of TBWA\Worldwide in 2011. Pilot is changing the conventions of how agencies create, use and bill for technology and ideas. Previously he has headed up digital strategy for a number of global and US brands, ensuring consistent execution all the way from brand strategy to real-time metrics and dashboards as the Executive Director of Digital Strategy for TBWA\Chiat\Day in New York. Before that he was the lead client for Nokia's digital agencies and headed a cross-organizational team of digital marketers. He also has a media background from Finland hosting TV and Radio shows. A games industry professional, with a passion for main stream entertainment and building intellectual property. Over ten years senior management experience in leadership roles in a creative expert organization. Combines strategic thinking and commercial acumen to leadership skills. An executive who can get things done and build sustainable teams and organizations in the process. Specialties:Business development, team building, IP creation, marketing combined with new ideas and technologies.